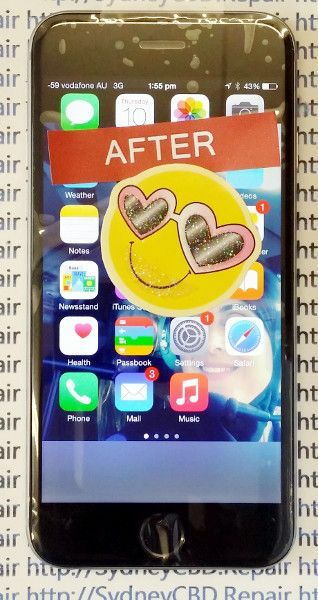 Broken iPhone 6 Plus Screen ? While You CAN USE Your Loved iPhone 6 Plus Today! 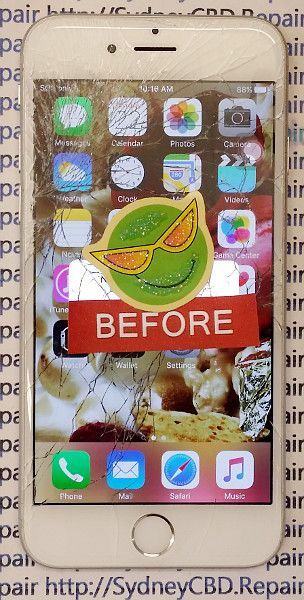 Get Broken iPhone 6 Plus Screen Fixed Today! 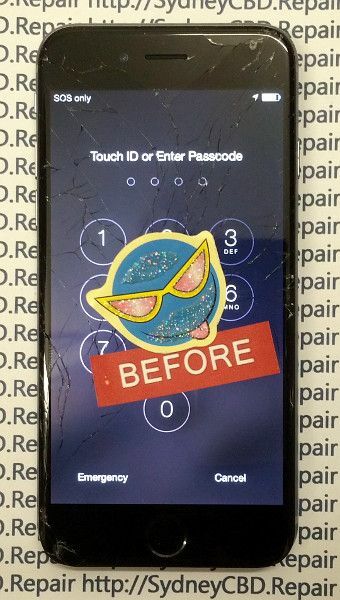 How much does it cost to get a iPhone 6 Plus Screen fixed? 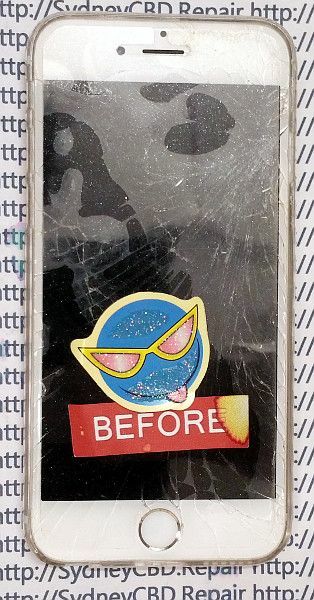 How much does it cost to replace the screen on an iPhone 6 Plus? How do I fix my Iphone 6 Plus if it wont turn on? Why is my Iphone 6 Plus is not charging? What do you do when your Iphone 6 Plus won t turn on? 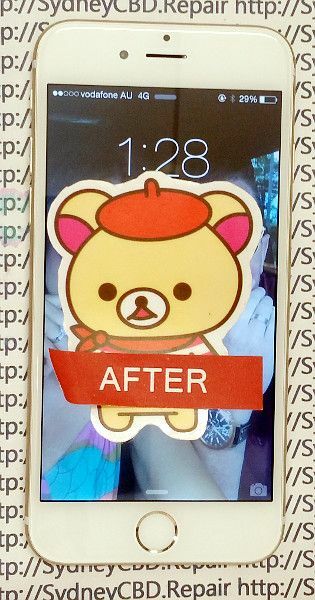 How do you fix a broken screen on an Iphone 6 Plus? 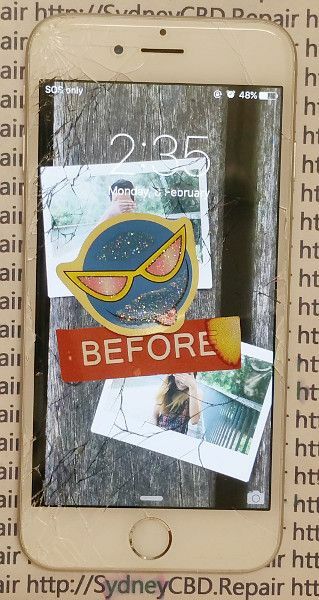 Can you put a 6s Plus screen on a 6 Plus? 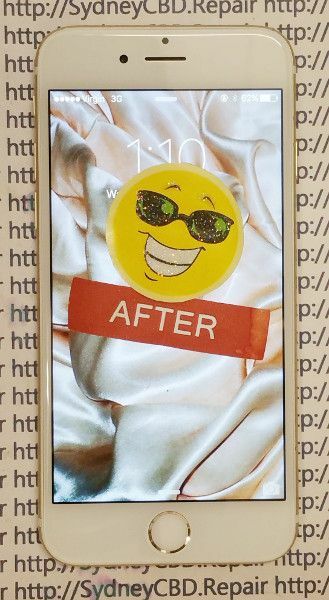 How do you fix the home button on Iphone 6 Plus? 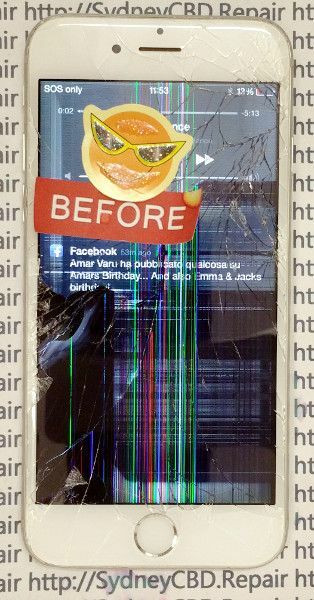 Your Smashed iPhone 6 Plus Looks Like This ? No Worries ! Sydney CBD Repair Centre Team Is Here For You Today ! For the discerning customer, budget and value comes hand in hand when choosing the right service. 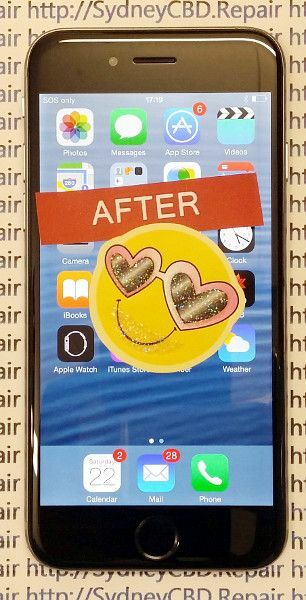 Especially when it comes to iPhone 6 Plus screen replacement cost, nothing comes to mind first to that very same client: is it worth spending too much? 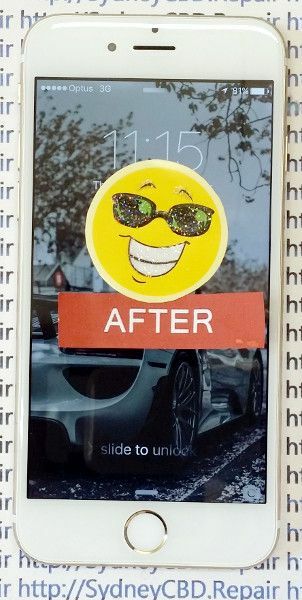 That question will always come into play in negotiations and even haggling for the right iPhone 6 Plus screen replacement cost. Are you this type of a person? 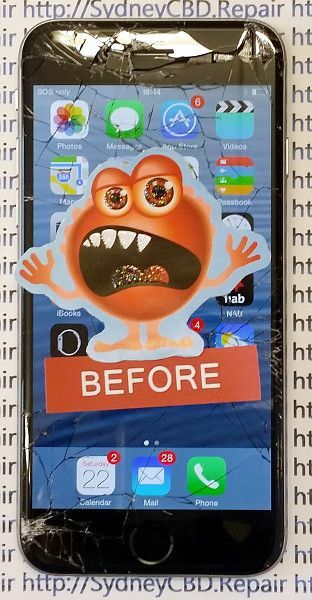 If yes, then let me introduce you to the best iPhone 6 Plus screen repair shop in all of Sydney: the Sydney CBD Repair Centre. 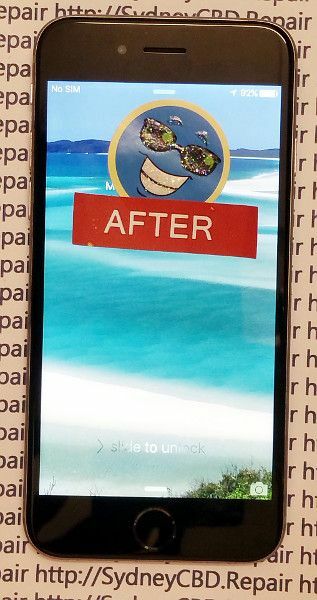 With this shop you get the best deals on your next iPhone 6 Plus screen repair any day of the week. 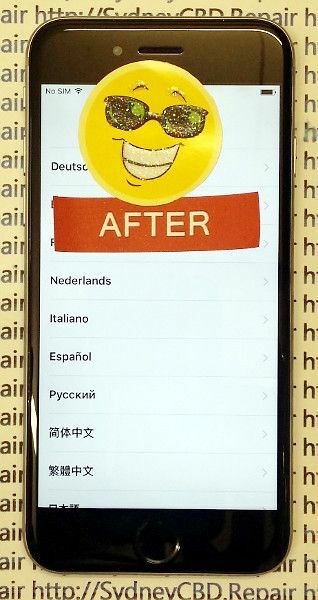 They offer high quality iPhone 6 Plus replacement screen sourced directly from original manufacturers in China. 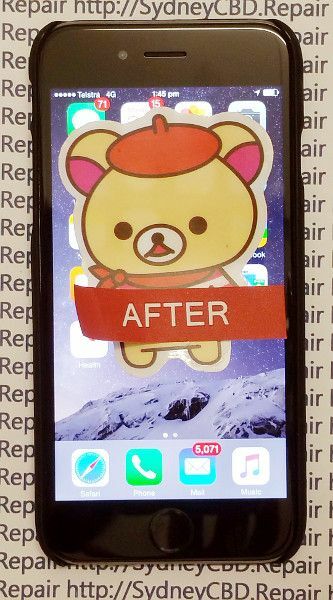 Nope, it’s all legit iPhone 6 Plus replacement screen. 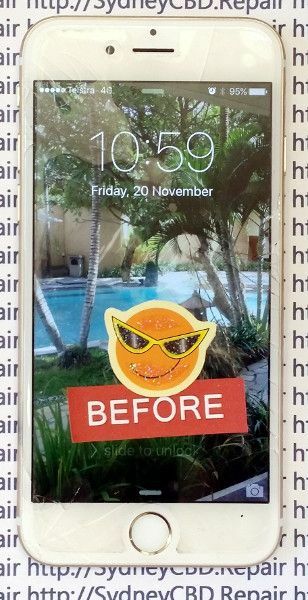 In fact, all iPhones are made from China so it follows that if you want to have quality iPhone 6 Plus LCD replacement done to your iPhone, make sure to head over to Sydney CBD Repair Centre. 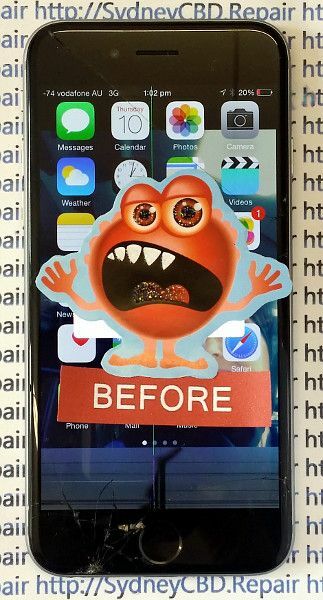 Before you even get your iPhone 6 Plus screen repairs, you get a free quotation of how much you will be spending. 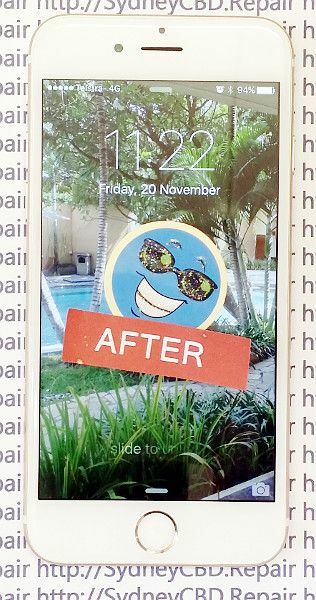 Going back to being a wise customer, choosing the right iPhone 6 Plus LCD replacement is a matter of careful negotiation with the price. 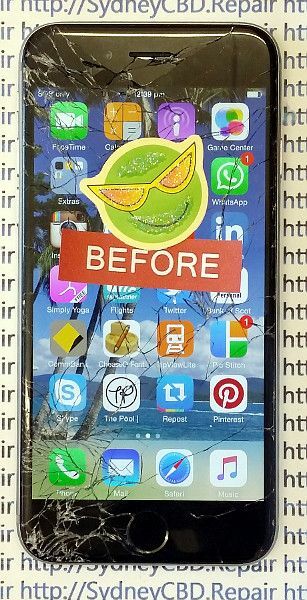 But worry no more since Sydney CBD Repair Centre only offers the best, yes, the best prices for iPhone 6 Plus screen repairs around Sydney CBD. No hidden charges. No taxes you have to pay. Upfront pricing so you won’t be surprised to see the bill bloated with things you never agreed to pay for in the first place. 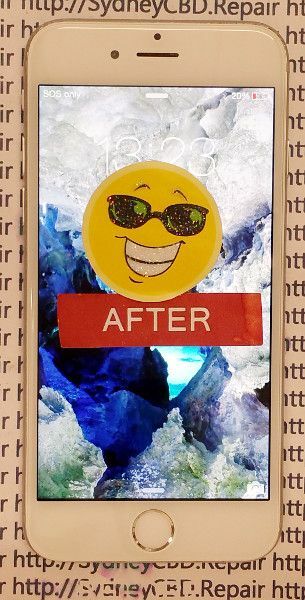 Whether you value your money’s worth for payments on services to replace screen on iPhone 6 Plus, you should consider Sydney CBD Repair Centre as you first choice. 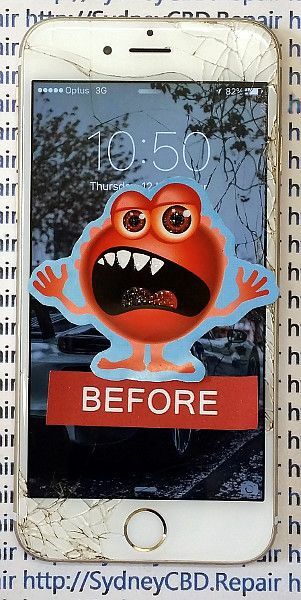 In case you don’t know, screen replacement iPhone 6 Plus can be often taken advantage by some shops for uninformed customers. They can bump up the prices to absurd scale so your screen replacement iPhone 6 Plus can be oftentimes be overpriced. Unreasonable you may say, but that’s what you get when you don’t know how some repair shops conduct business. 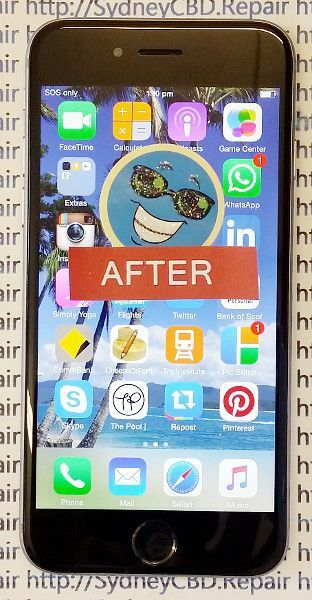 Repairing iPhone 6 Plus screen has always been a huge part of Sydney CBD Repair Centre’s portfolio of services. They have been in the business for many years now repairing iPhones and iPads. 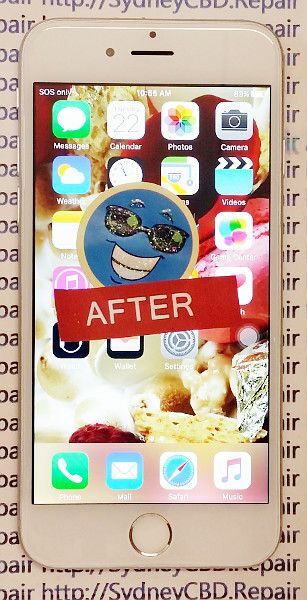 Having a track record for excellent workmanship and skills, they have been the first to expand in repairing iPhone 6 Plus screen. 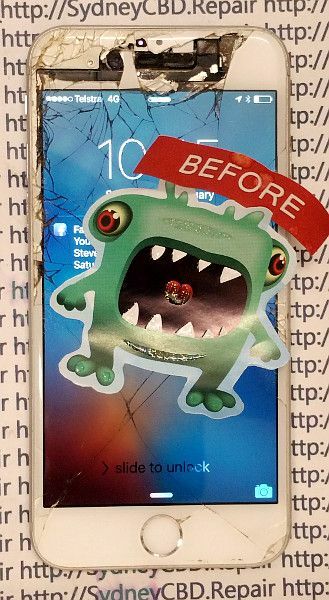 So the next time you or someone you know want to replace screen on iPhone 6 Plus, tell them about the Sydney CBD Repair Centre. You won’t be disappointed for making such a recommendation. Give them a call or visit them over at Facebook so you can have your instant quotes online. Or have a chat at their website sydneycbd.repair during business hours for an even prompt answers to some of your queries. We have Very Limited Stocks for iPhone 6 Plus Screen. Get Your Broken iPhone 6 Plus Fixed Today!